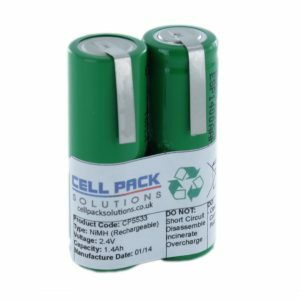 The Cell Pack Solutions CPS370 is a NiMH battery made using AA size cells. It is commonly used in Rechargeable Shavers. Please note that these cells may be a slightly higher capacity than the ones you are replacing, this will not cause you a problem. The tags on this pack are long enough to bend back over should you need to. * Please note: Always double check the size available on your rechargeable shaver’s circuit board before purchasing your battery. We have been told that the models highlighted above with a star may be able to take either CPS370 or CPS533 which is slightly shorter than the CPS370. Depending on product availability you will receive a 1.8Ah or a 2.2Ah version of this pack, both will do the exact same job. Quick delivery. Good product. Shaver working good as new now. Very good, quick and efficient service. The battery was good as well. Sadly, my soldering skills were not so. My mate fitted this CPS370 cell pack as i do not have a soldering iron. This pack fits both my two old shavers, Philishave 6870 and 8870 works fine saves buying a new one. Brilliant product exactly as described and good delivery. Now fully charged and trialling battery life at the moment. Saved me spending £250++ on a new shaver. 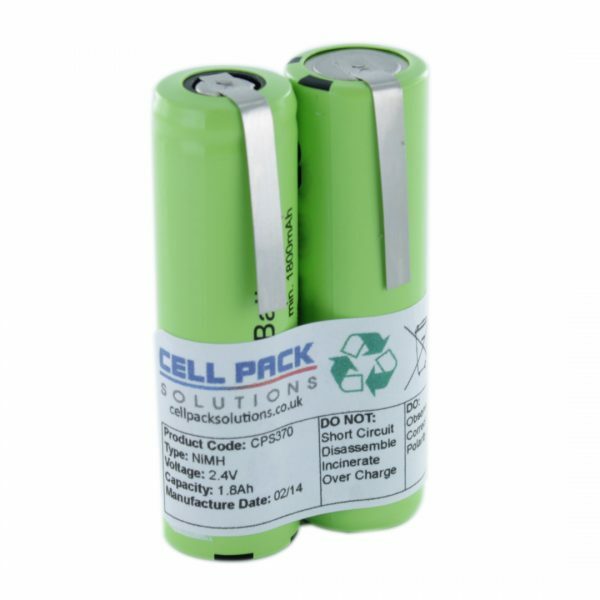 Definitely recommend Cell pack Solutions excellent service. First time I have had my soldering iron out in aaaaages. CPS370 transplant for a Philishave 6890. First charge still going strong. Very satisfying. Quick service, no problems. I replaced the battery pack in my elderly Phillishave 5890 with a CPS370 pack and my razor is now giving readings not seen for years. Simple job, a bit of soldering, a child could do it. Thanks to Cell Pack Solutions, excellent product, excellent service. After a couple of decades (! ), my Philishave 6690 started fibbing about remaining power and giving up with 30 mins still on the display. Replacing the battery pack with the CPS370 has resulted in a shaver that’s behaving as new. Pretty simple to solder the new battery in place. This was a replacement battery cell pack for my Philishave HQ8890, for which I’ve had for over 10 years. 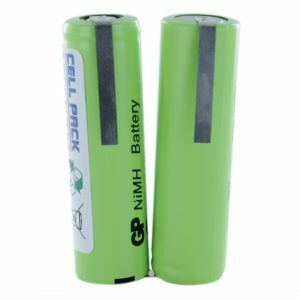 The original battery cell pack was no longer holding any charge. I replaced with the above and it now works perfect.